Production costs are increasing, causing difficulties for Vietnamese seafood producers. Duong Nghia Quoc, chairman of the Vietnam Pangasius Association, said the increase in power prices has worried producers because rising input costs will impact production and selling prices. 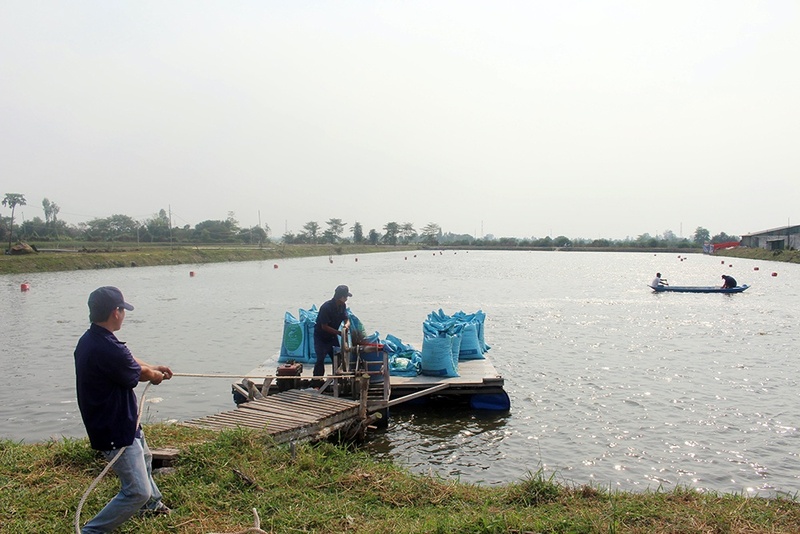 Quoc was quoted by local media as saying that, at present, electricity consumption for the farming and processing of aquatic products, as well as the operation of aquatic feed factories, is significant. Competition at home and abroad is also becoming increasingly fierce, he said. For instance, a processing plant with medium capacity in Dong Thap province usually pays VND 10 billion for electricity each month. With the latest increase in power prices, factories will be paying many times more, the publication said. Can Sweet Potato Feed the Aquaculture Industry? responsible for the content of external sites.